For Laura Crowl, major change started with a birthday. Laura, a veteran Dallas agent who was previously with Ebby Halliday for 11 years, turned 60. It was a milestone that made her reflect back on a long real estate career and start mapping out what she wanted to do in the future. 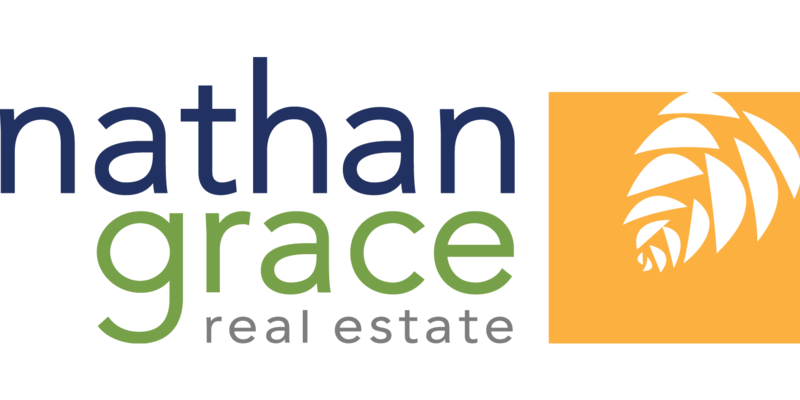 She decided to make the move to Nathan Grace Real Estate. The firm, she says, fits her personality, business model, and client base. Marisol Nichols plays Heather Cruz in GCB, a tough as nails (and single) Realtor who’s face is on every billbard in town. I thought she was great and loved her signs. So did the real Ebby Halliday, by the way, who I saw yesterday at a pre-birthday celebration. But you may not know I also got to PLAY a Realtor a few weeks ago for a Reality Show “sizzle reel” that is being shopped right now at the networks. I just wanted to play myself, Dirt Blogger, but the producers asked me to portray a Realtor and let me tell you, it was fun! After covering this beat all these years I think I know a thing or two about Realtors and what makes them tick-tock. A special thanks to all the REAL agents who participated in the Sizzle: Doris Jacobs, Ryan Streiff, Teffy Jacobs (she is so beautiful the producers wanted to create a whole ahow around her! ), Myla Patton (adorable! ), Callan Harrison & Tracy Glesby, who both rival Marisol in beauty, Brian Davis, and Laura Crowl, who came in right off the ranch. So tell me: what do you think of my performance? REAL DEAL DALLAS from AGORA REALITY TV on Vimeo.